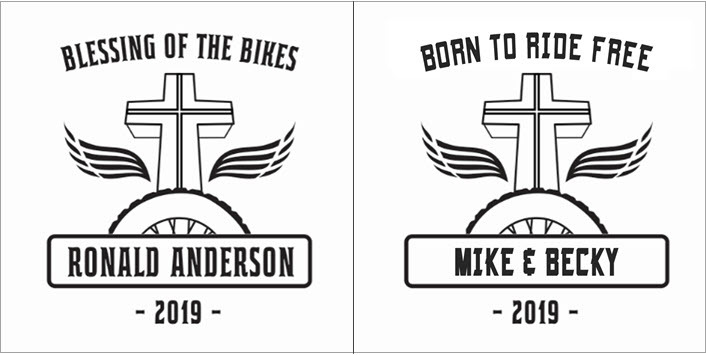 For a $275 donation, a personal message of your choosing (maximum of 18 characters – spaces and punctuation marks are considered characters) will be engraved on a special Biker 8” x 8” paver brick. 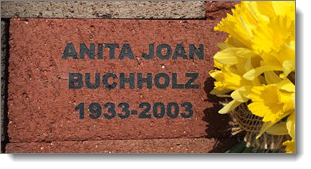 All Biker bricks will all be placed together in one area at the base of the cross. 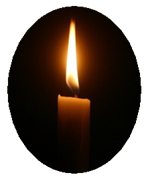 In the box you will have up to 18 characters to add a personal message. This will be followed by “2019”. HURRY! 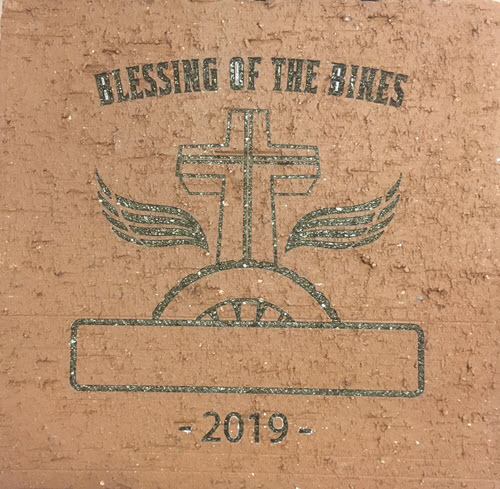 Orders placed for Biker Paver Bricks (not regular pavers) by April 14th will be laid before the April 28th event. Normally, paver orders received by the 14th of the month will be placed in the paver garden by the 15th of the following month. Step 1: Please complete the form below for your BIKER 8×8 Inscribed Paver. After you click submit, you will be taken to Step 2, the payment page.